Like all significant milestones in your baby’s development, it is an extremely exciting time when your baby makes the transition from milk to solid food. However, it can be tricky knowing exactly when this change will take place, particularly if you are a new parent. How old should your baby be before you introduce her to solids? How do you even begin? What are the types of food to start off with? If you’re asking these questions, read on for some useful tips to help you in your baby’s next phase. Each baby is unique. Although experts suggest the right time to be between 4 and 6 months of age, the best indicators would come from baby herself. 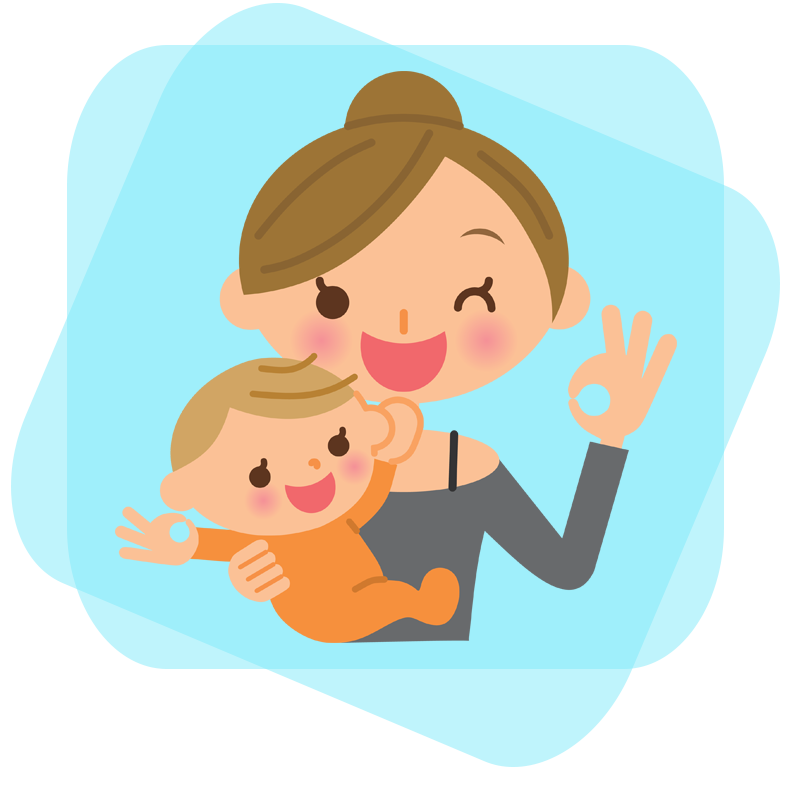 As a rule of thumb, your baby should be demonstrating certain physical and cognitive signs of readiness. This includes being able to hold up her head and neck steadily, sit up well (as you support her), and weigh more or less double her birth weight. She may also appear to want larger and more frequent feedings, and she may pay increasing attention to what you are eating, wanting a taste of it herself. Begin by nursing or bottle-feeding your baby as usual. Then, using a soft-tipped plastic spoon, bring a small amount of food to her lips. The key here is to allow her to adjust to the new smell, taste and texture of her meal. Don’t worry if your baby rejects it at first. Be patient and try again at the next feed or in a few days. 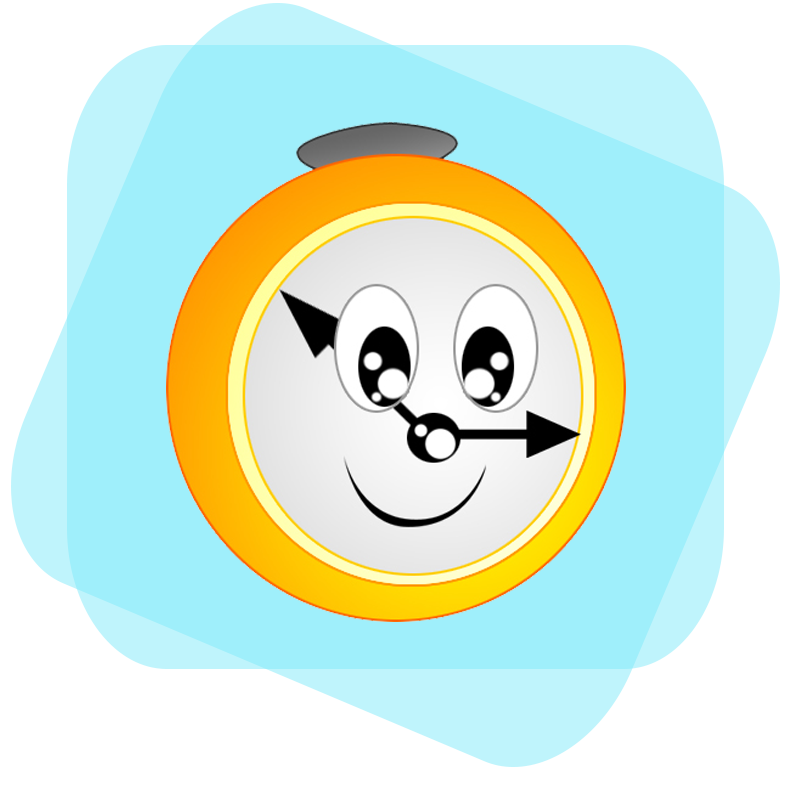 Remember that the transition to solid food is a big step for her, so take it slowly. Once she discovers the delights of solid food, she will certainly be clamouring for more! Another important point to note is that if you are trying it out during her first year, milk or formula remains an essential part of her diet. Solid food at this stage is meant to complement, rather than replace her milk or formula feedings. There are no right or wrong foods to start baby off with. Some parents report great success in introducing rice cereal or oatmeal mixed with milk for the first time; others, pureed fruits and vegetables such as bananas, pears, sweet potatoes and carrots. Whichever you decide to go with first, bear in mind that it is a trial period for both you and your baby. Introduce one type of food at a time and have fun watching your baby’s reaction to each of them. You’ll soon discover more about your baby’s preference for certain foods over the rest. 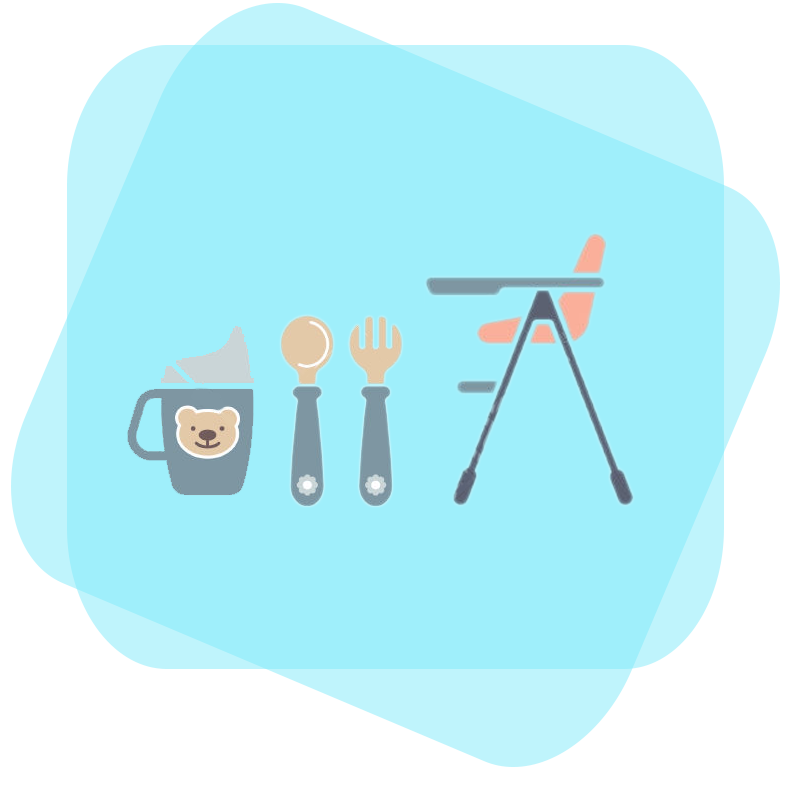 When your baby is able to sit up unaided, inject some excitement during meal times by sitting her in a high chair, and giving her a bib as well as a set of plastic bowl and cutlery. This way, your baby will be encouraged to not just assume the correct posture, but to also practice her hand-to-mouth coordination as she learns to feed herself. 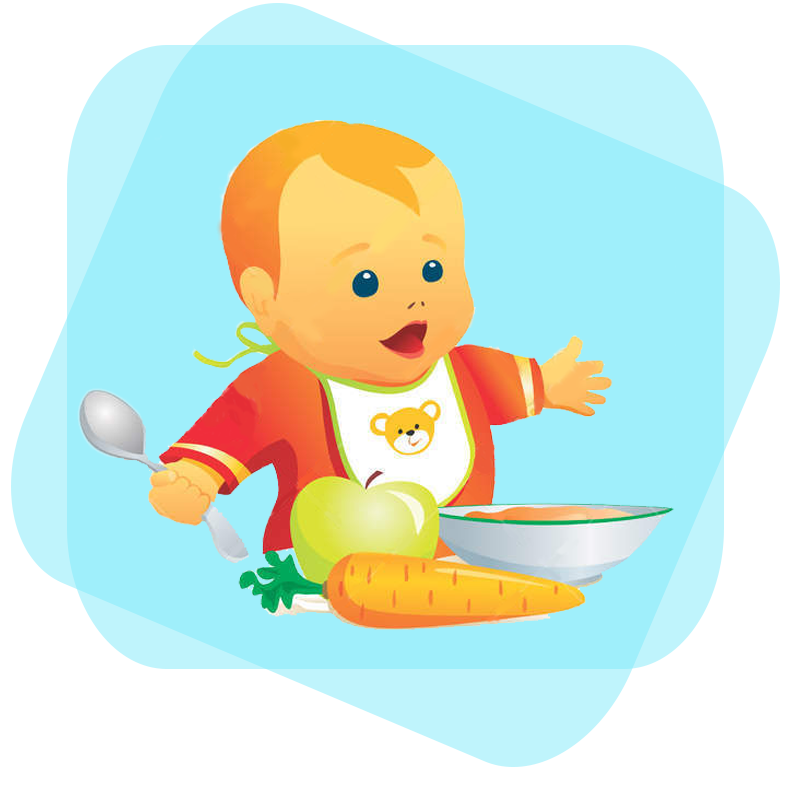 Starting your baby on solids is a truly remarkable phase and you should enjoy every moment of it. Nonetheless, it is equally important to be mindful of potential choking hazards. Always sit her upright during feeding and ensure that she is able to chew and swallow properly before introducing her to larger and/or harder pieces of food. Look out also for signs of allergy and hold off feeding your baby certain foods such as honey, peanuts and whole cow’s milk, among others until she is older. When in doubt, always consult your paediatrician for professional advice.